Joining the Alpine Club is very simple. All you have to do is fill out the form below and we will send a bill to your online bank account. The membership costs a mere 4.000kr per year. The history of mountaineering in Iceland is by and large the history of the Alpine Club. It was founded in 1977 and runs a number of community events over the year. The club owns and maintains 2 mountain huts and publishes a yearly journal of mountaineering in Iceland. While the club is fueled by the interest and passion of its members it does bear the cost of these and other projects so we are very grateful for the support of new members. Please note that we require your Kennitala so as to bill your online bank account and your full postal address so as to send you a copy of the yearly journal and your membership card. 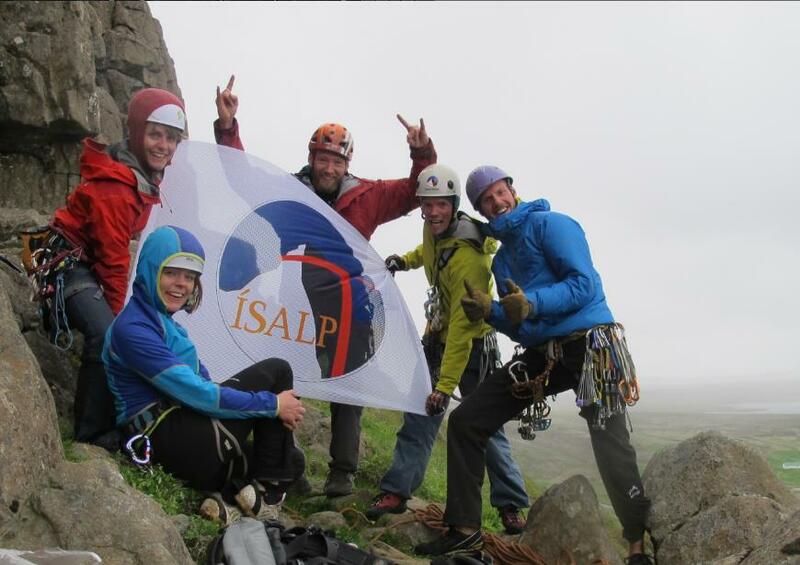 An active community of people who love spending time in the mountains and developing mountain sports in Iceland. Community led events including courses, lectures and trips. Access to grants for expeditions and courses.